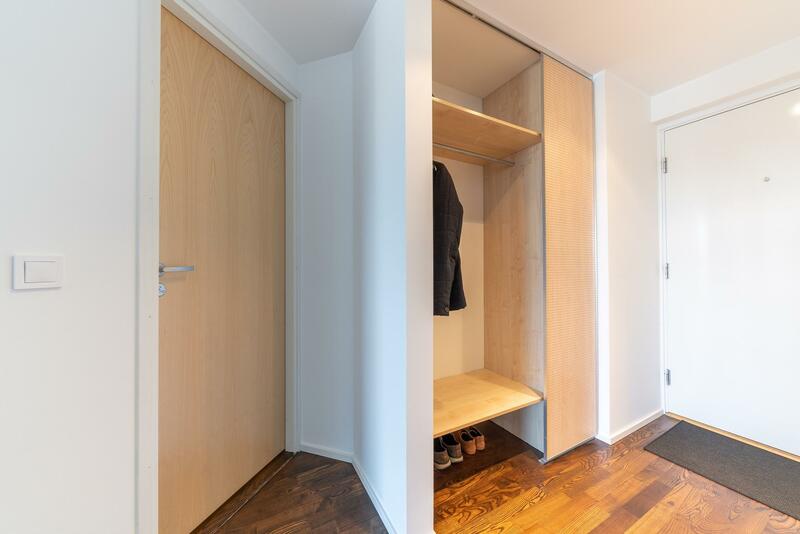 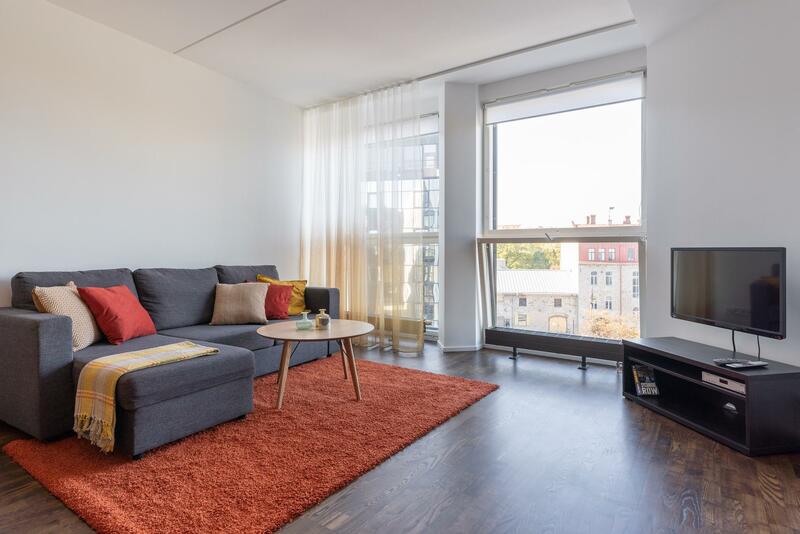 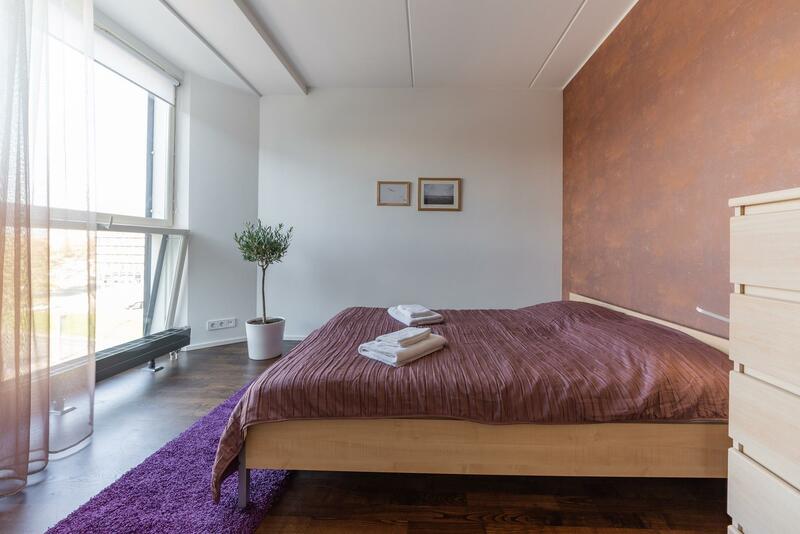 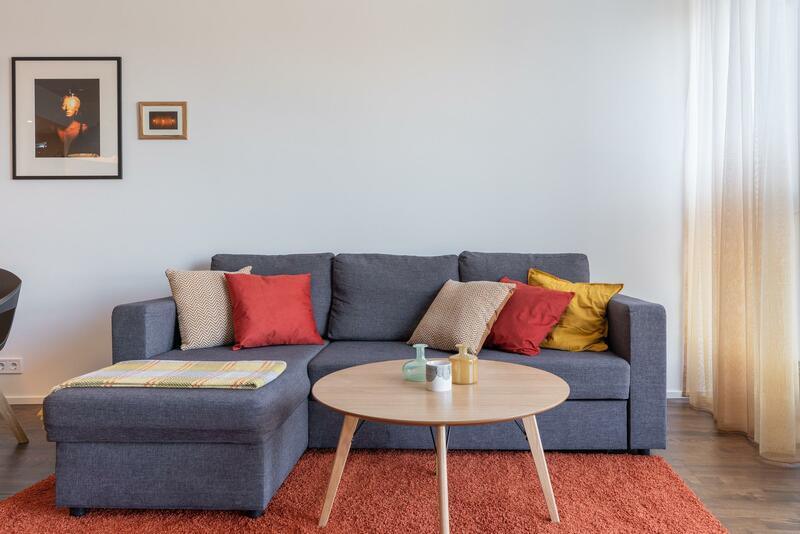 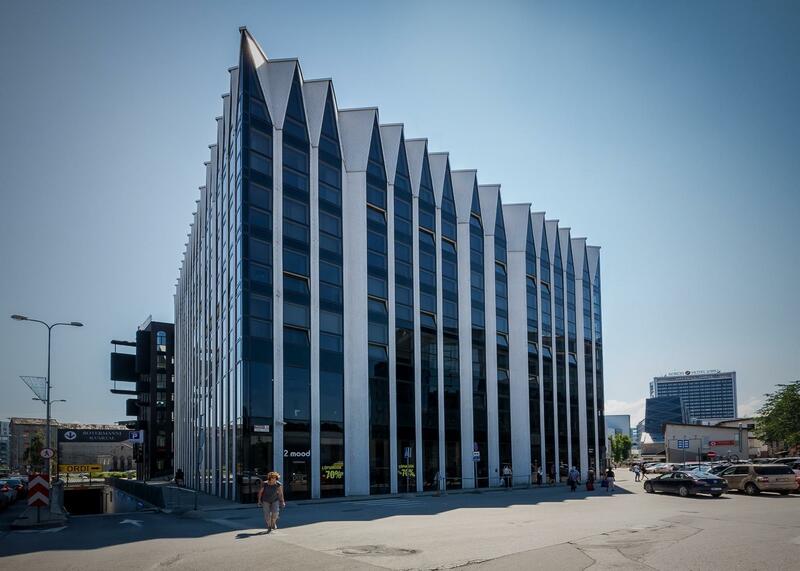 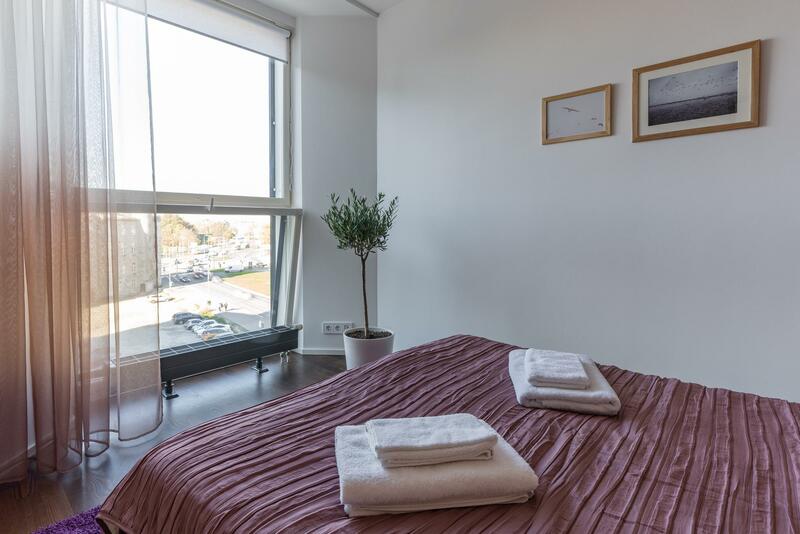 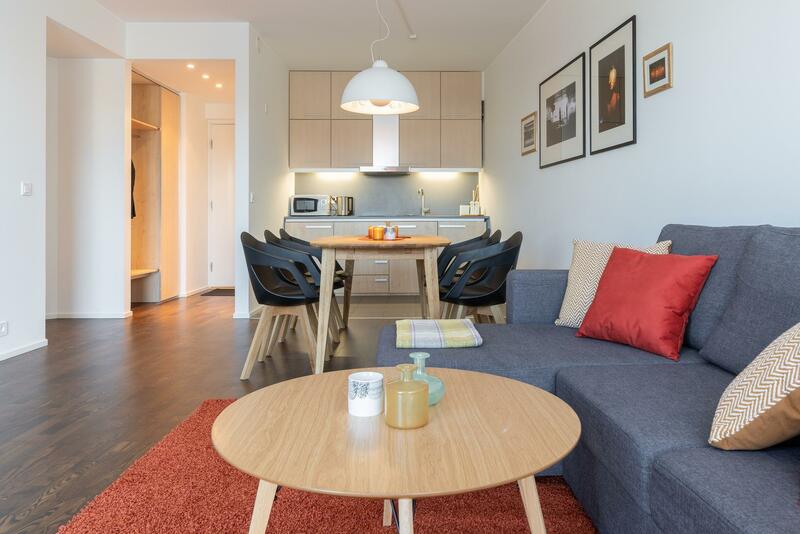 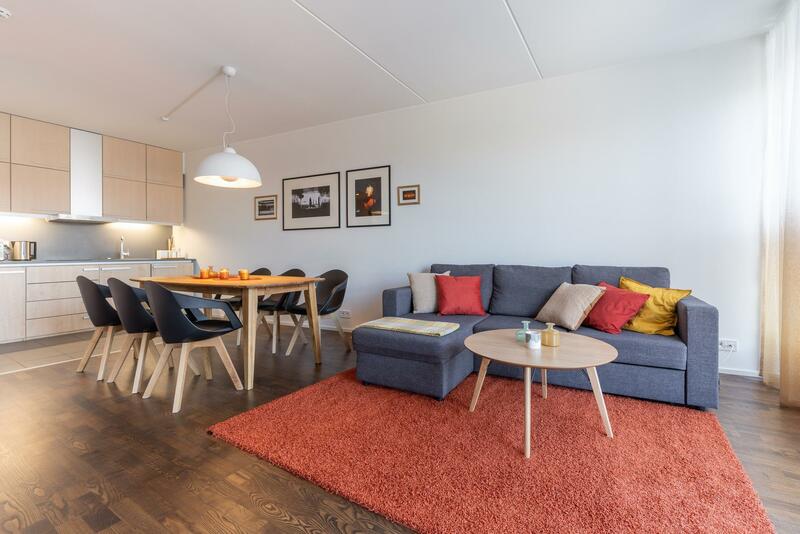 Goodson & Red are pleased to offer this city style 1-bedroom apartment in the heart of the Tallinn city center - the modern Rotermanni shopping and residential area. 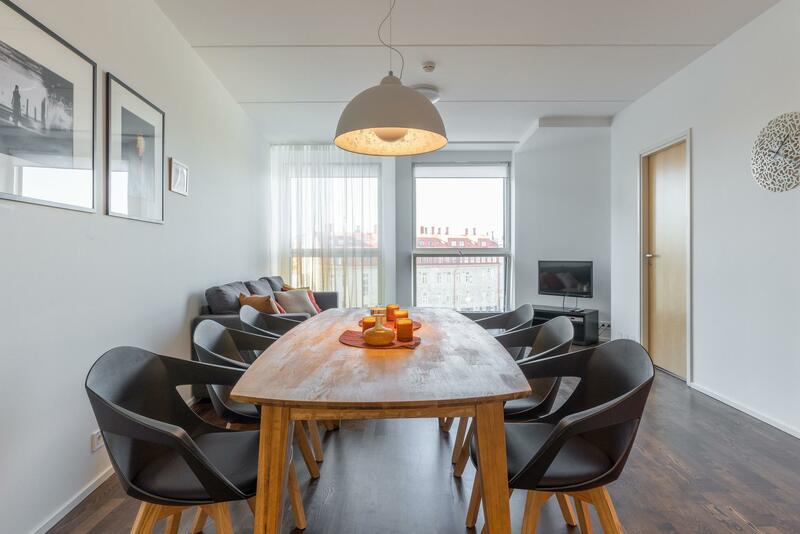 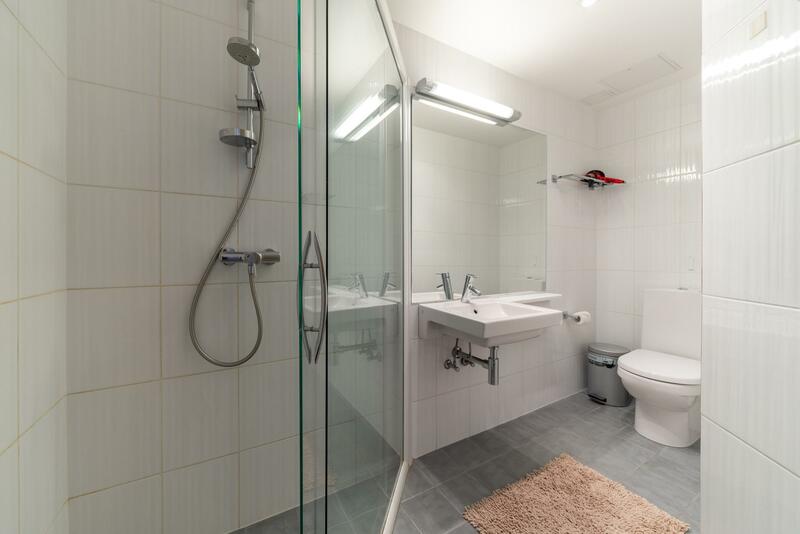 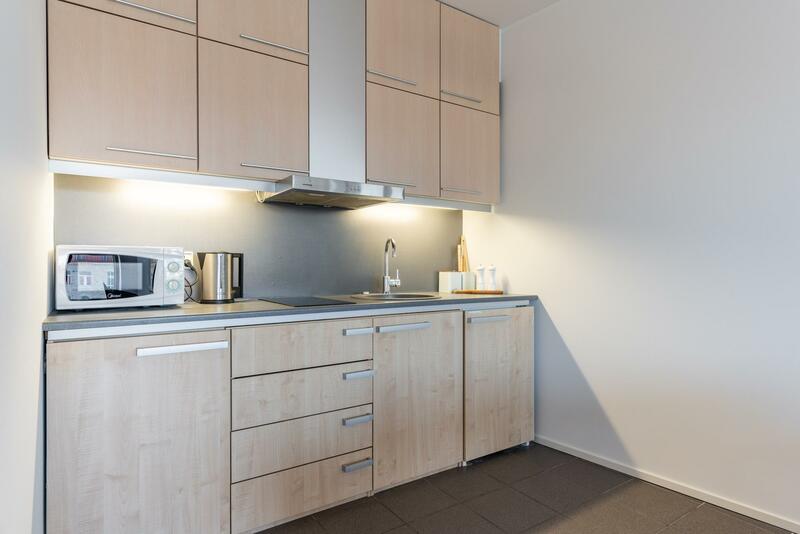 This fully equipped flat is just few hundred meters from the Old Town. 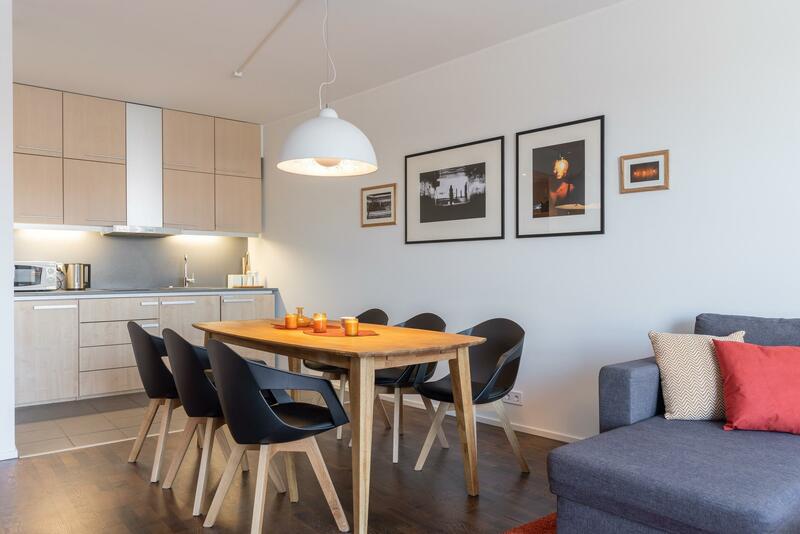 Rotermann Quarter is located in the very heart of Tallinn, between the Old Town and the city centre, in the historical Rotermanni Disctrict. 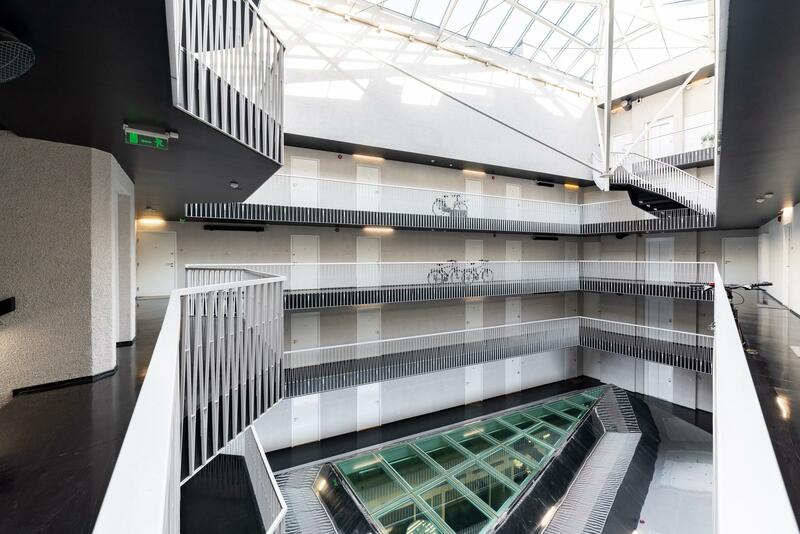 Bars, shops, restaurants, shopping centres and city's main public transportation hub (bus terminal in Viru shopping centre) are all at your doorstep.